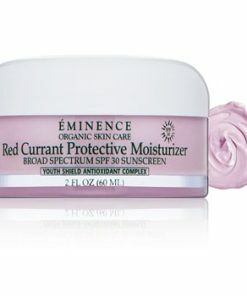 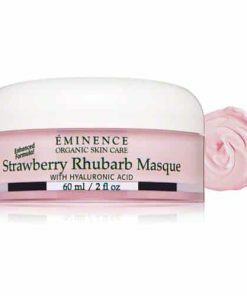 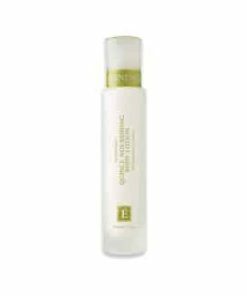 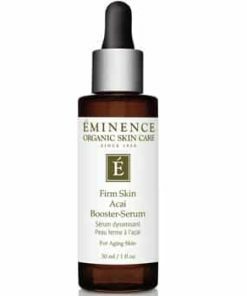 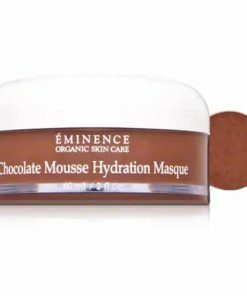 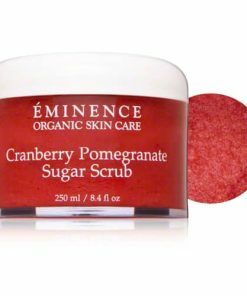 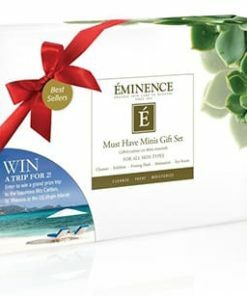 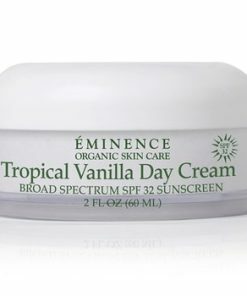 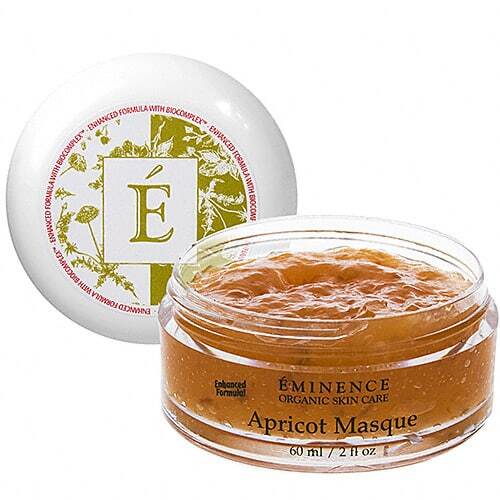 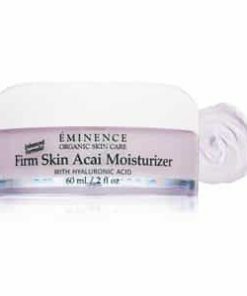 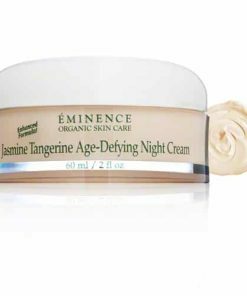 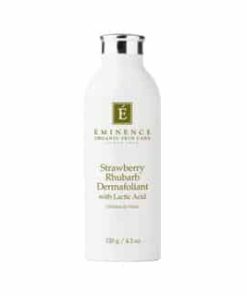 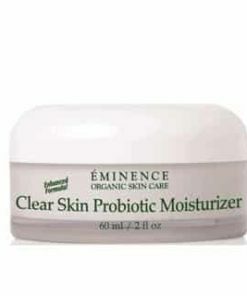 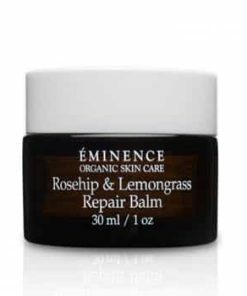 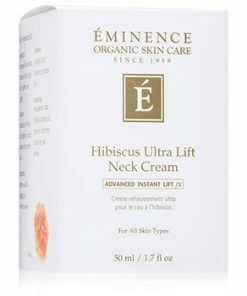 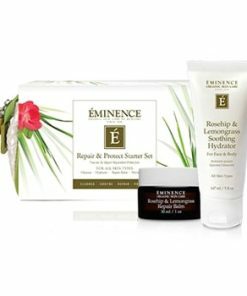 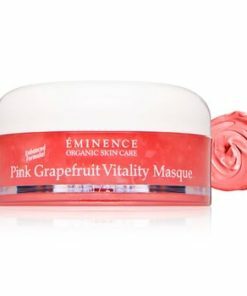 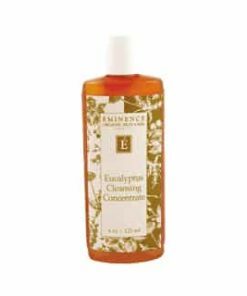 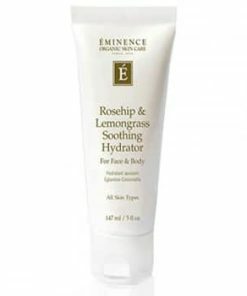 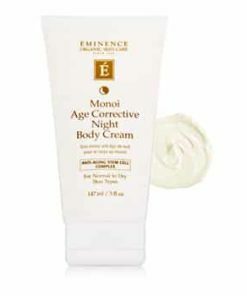 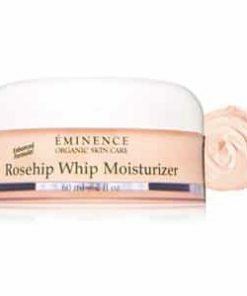 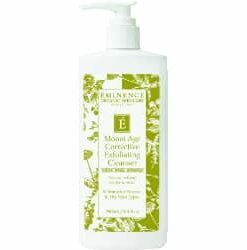 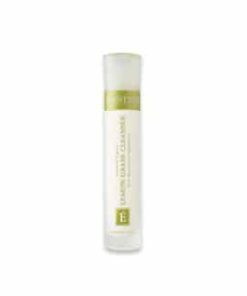 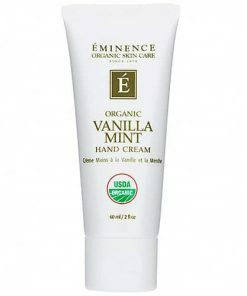 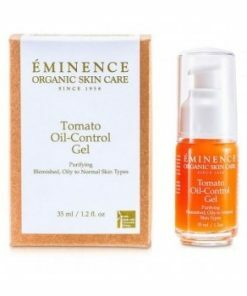 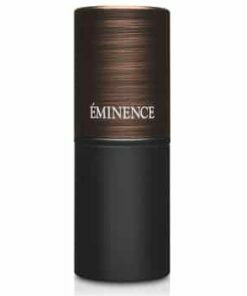 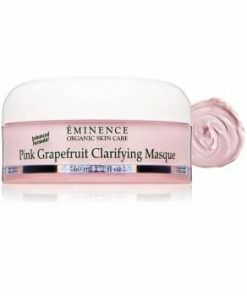 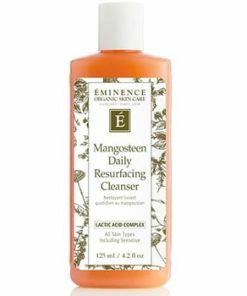 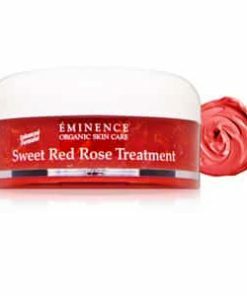 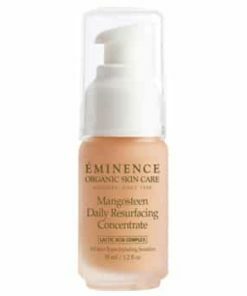 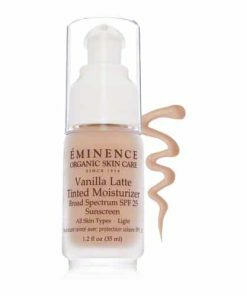 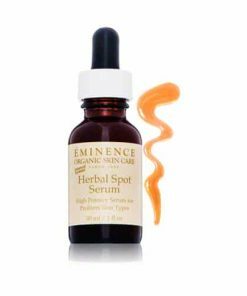 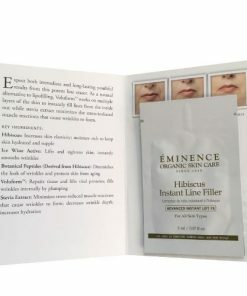 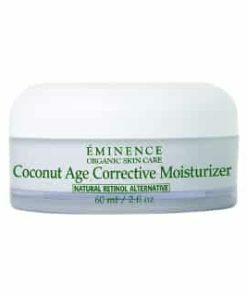 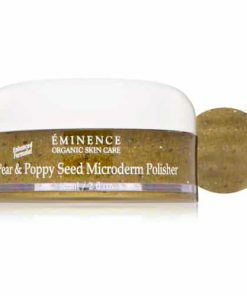 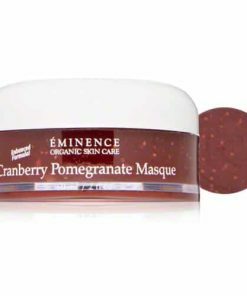 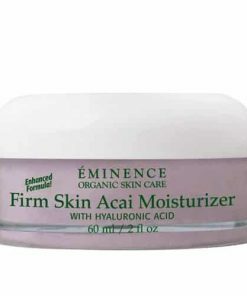 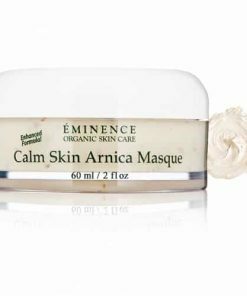 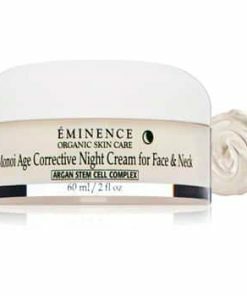 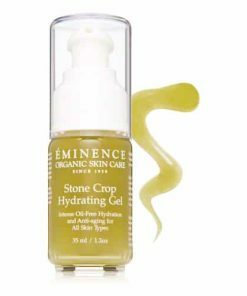 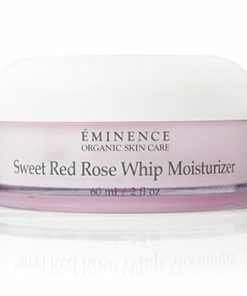 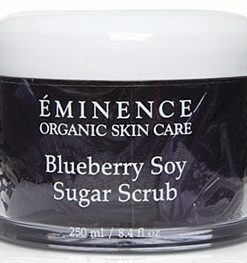 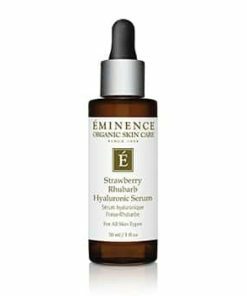 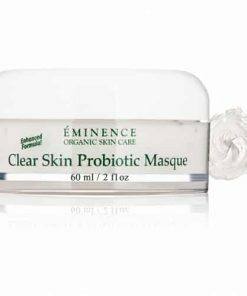 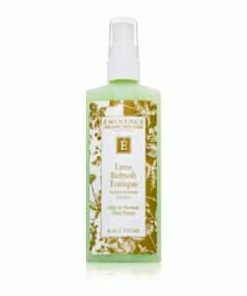 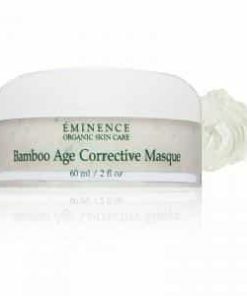 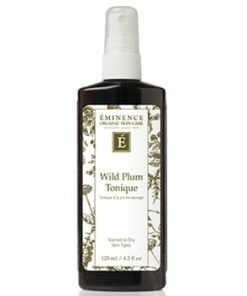 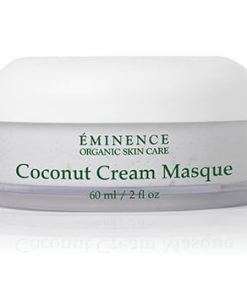 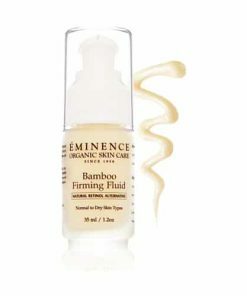 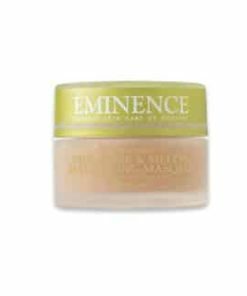 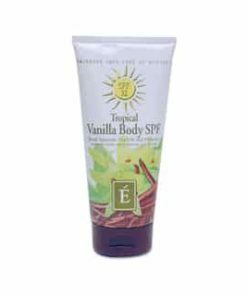 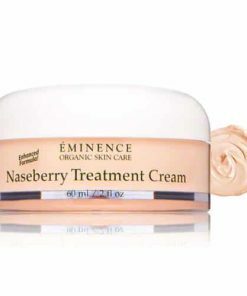 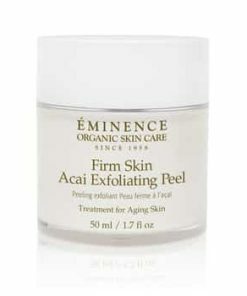 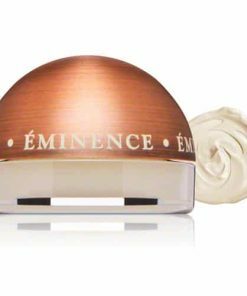 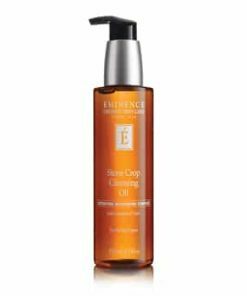 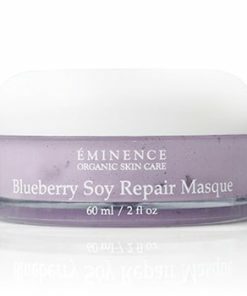 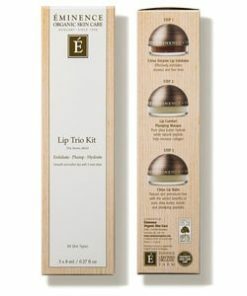 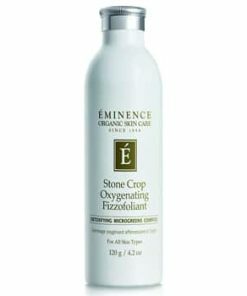 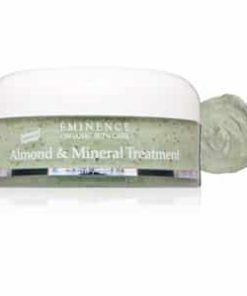 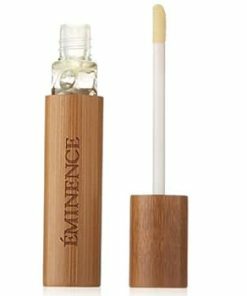 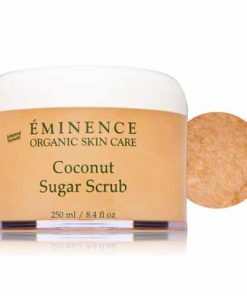 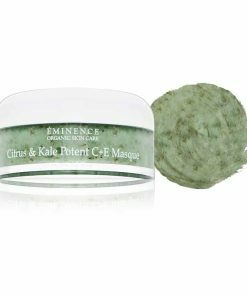 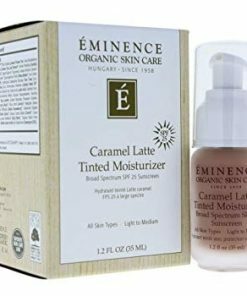 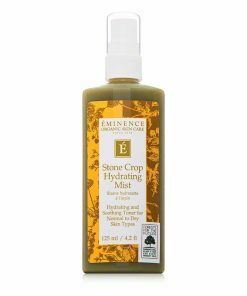 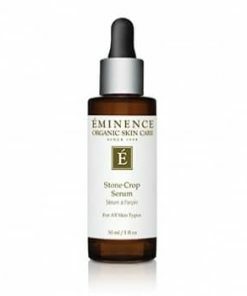 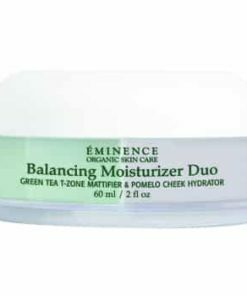 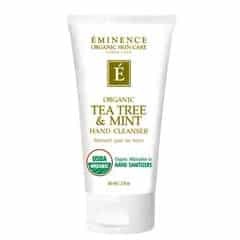 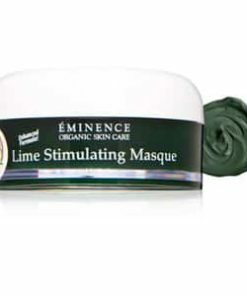 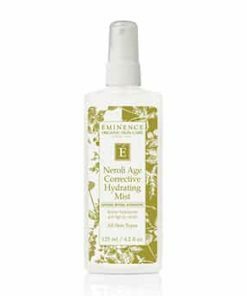 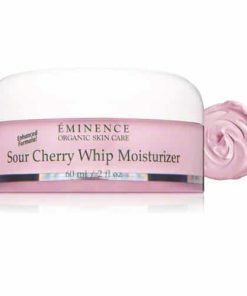 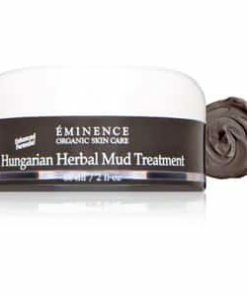 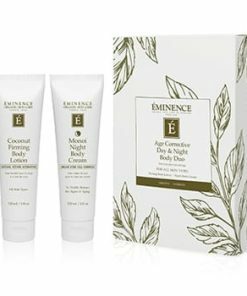 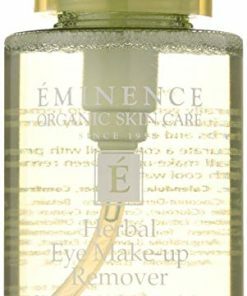 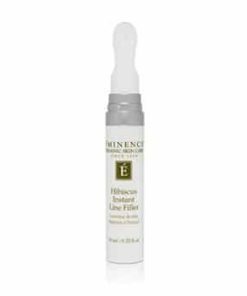 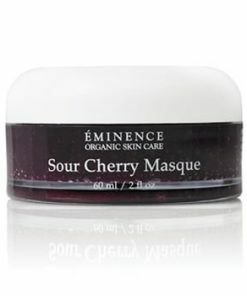 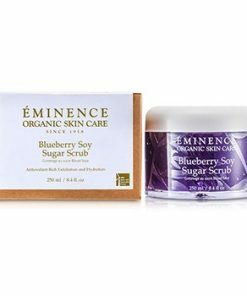 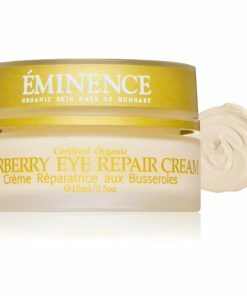 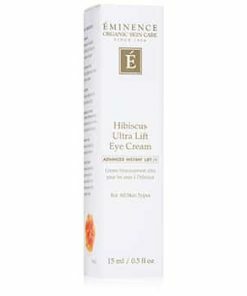 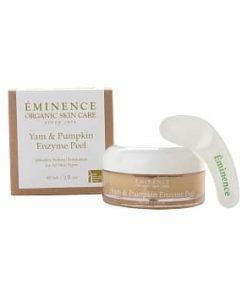 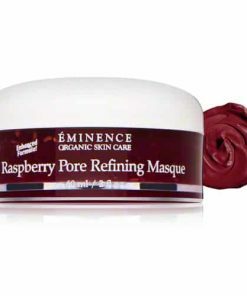 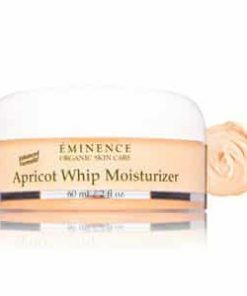 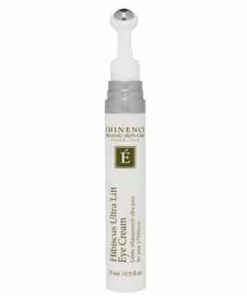 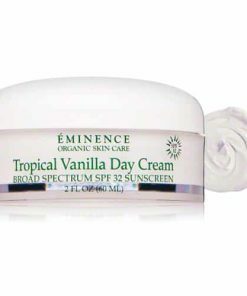 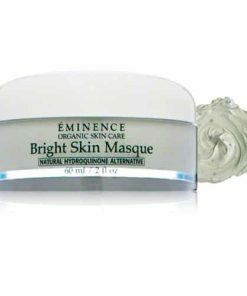 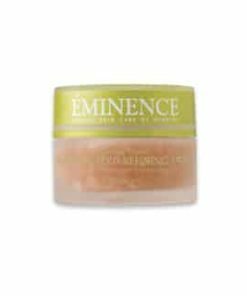 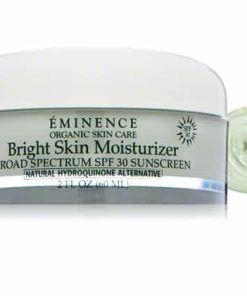 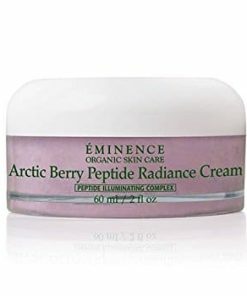 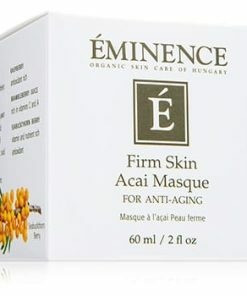 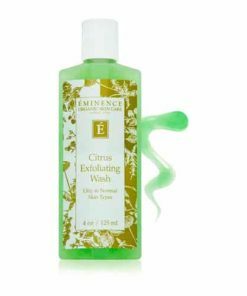 Eminence Apricot Masque contains soothing and moisturizing apricots. 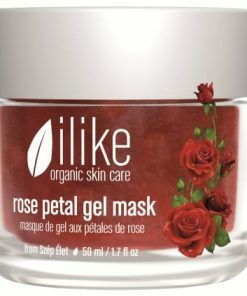 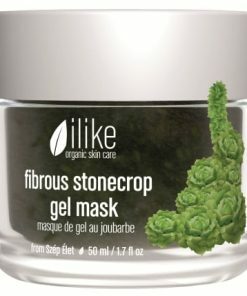 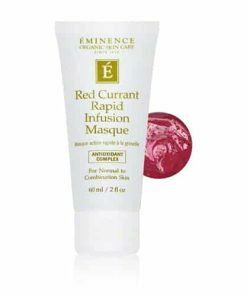 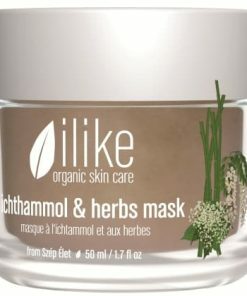 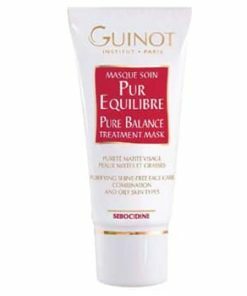 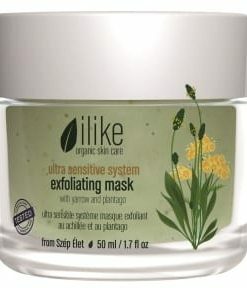 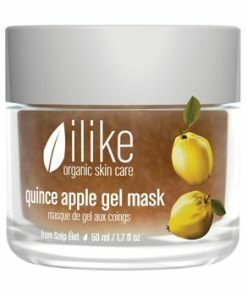 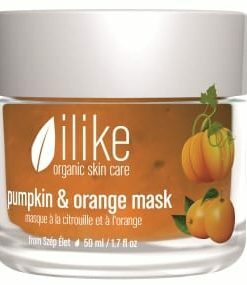 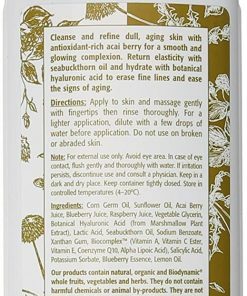 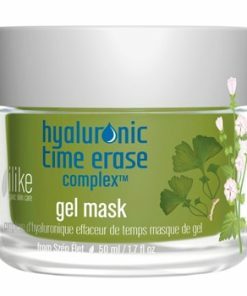 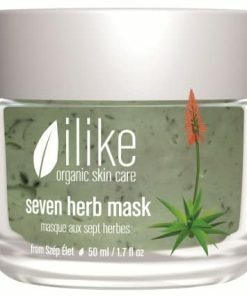 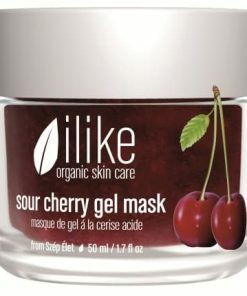 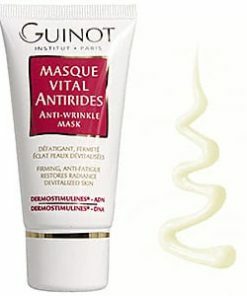 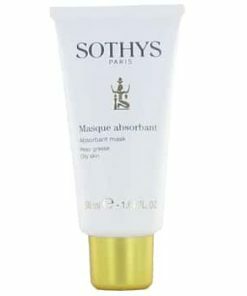 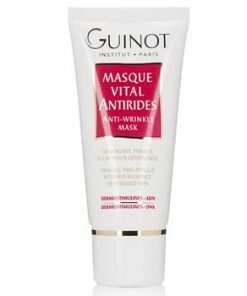 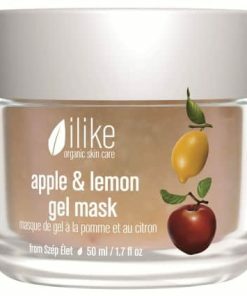 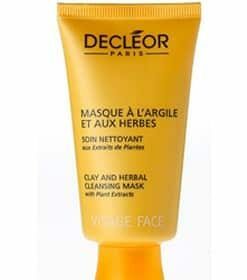 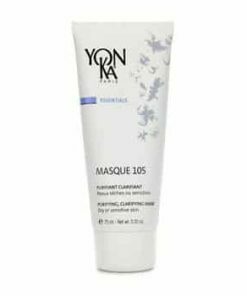 This masque is comforting and rejuvenating for normal to dry skin type. 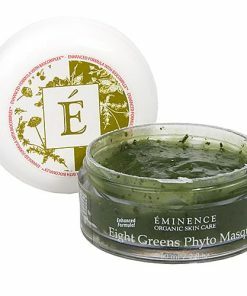 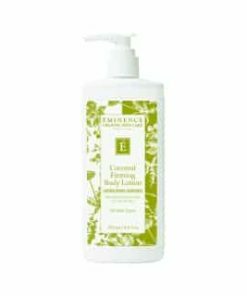 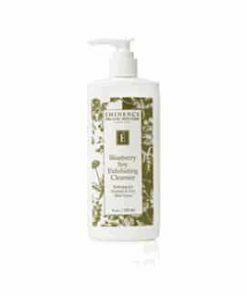 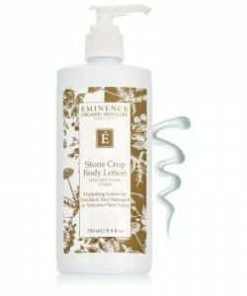 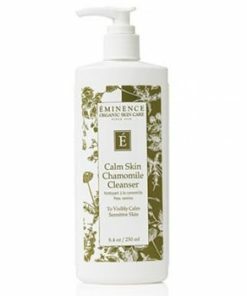 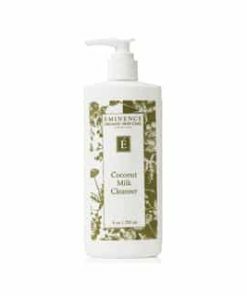 It specifically works to prevent dry, itchy skin and those suffering eczema. 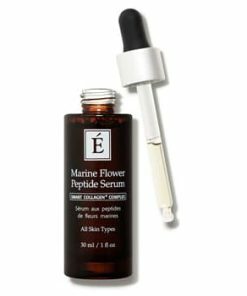 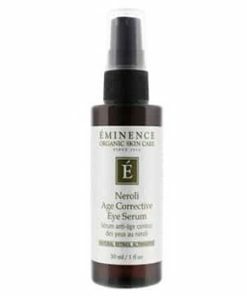 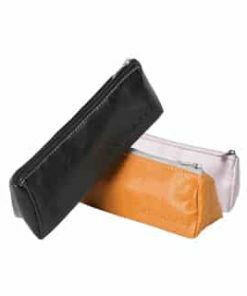 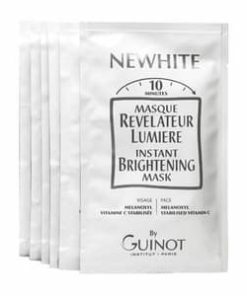 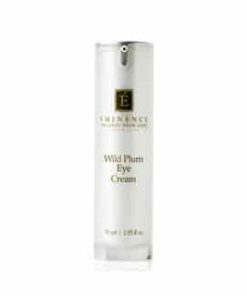 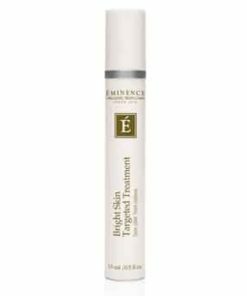 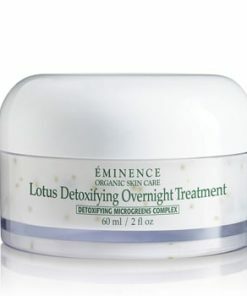 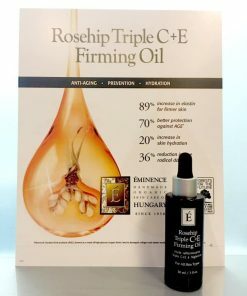 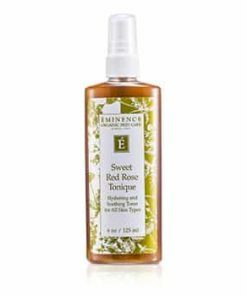 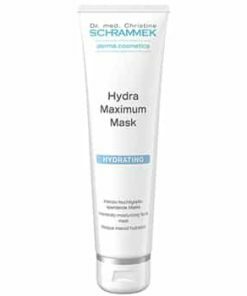 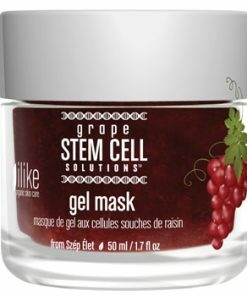 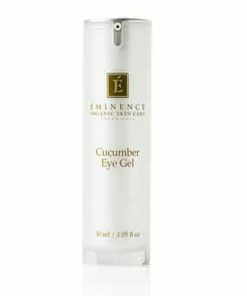 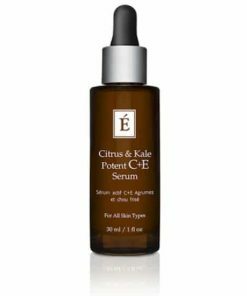 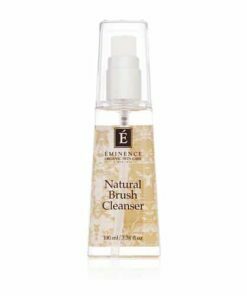 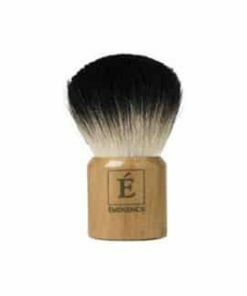 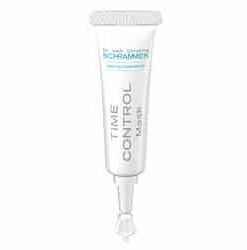 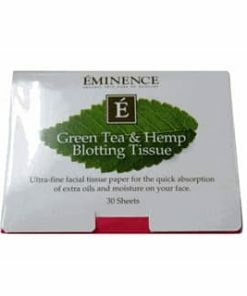 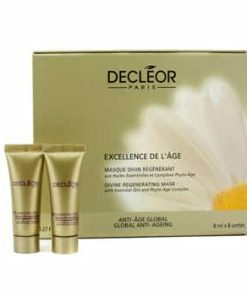 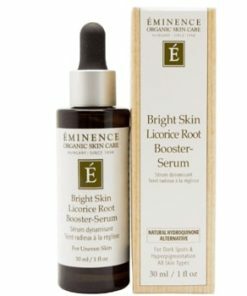 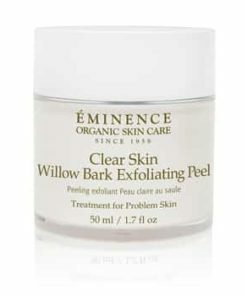 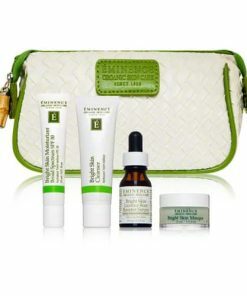 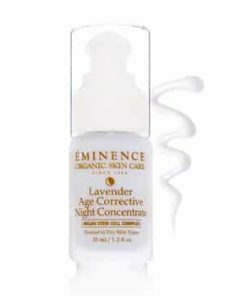 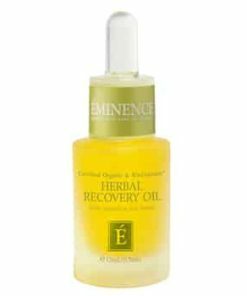 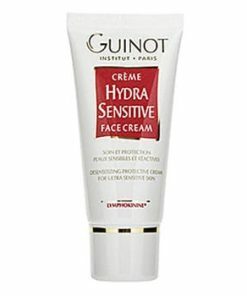 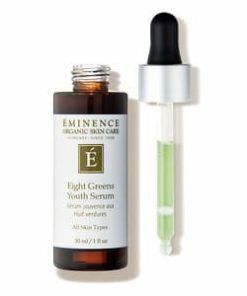 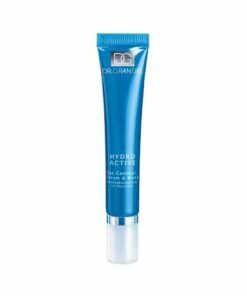 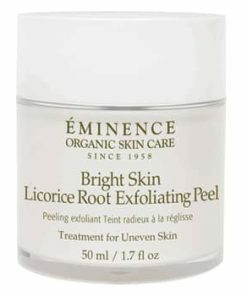 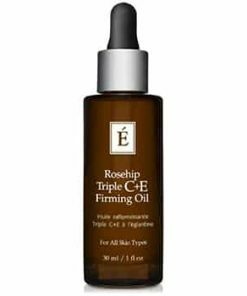 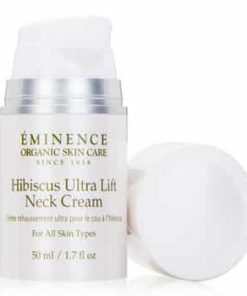 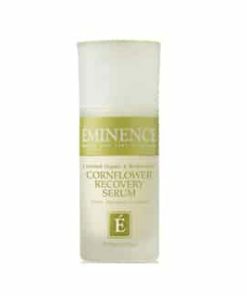 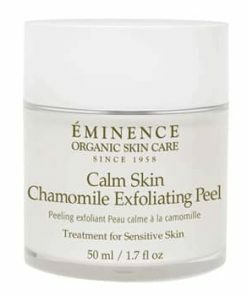 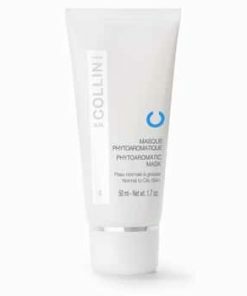 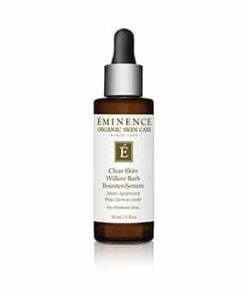 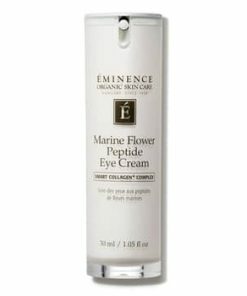 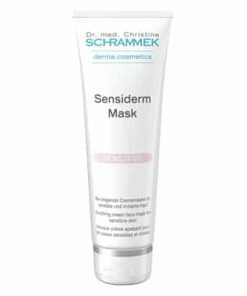 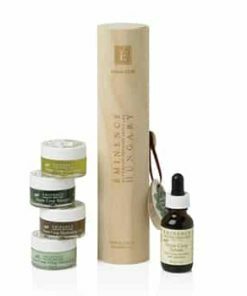 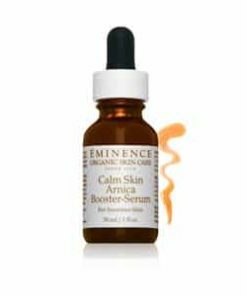 Improves the facial appearance and diminishes redness. 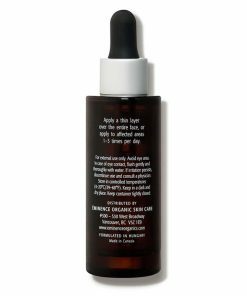 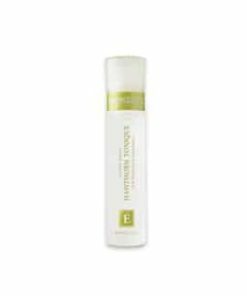 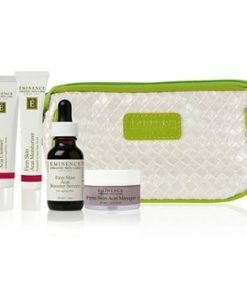 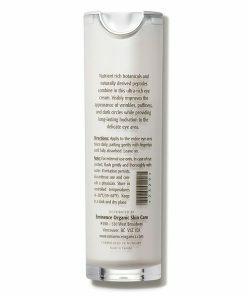 Shields skin from free radicals. 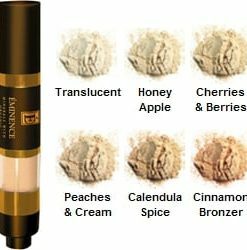 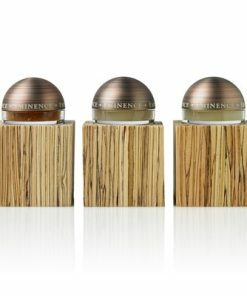 Enhances and tones the skin’s quality. 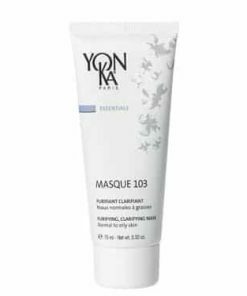 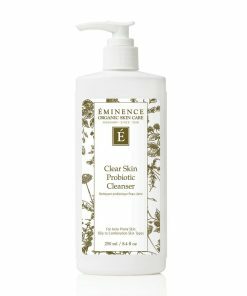 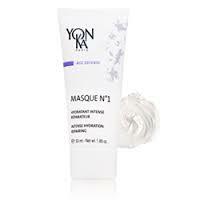 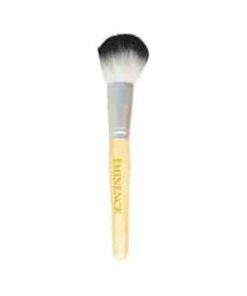 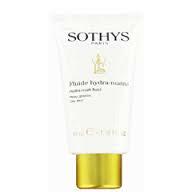 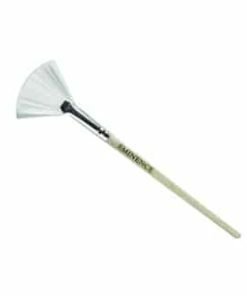 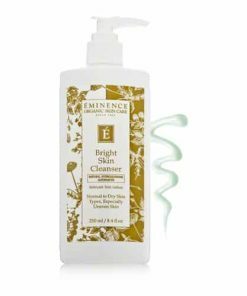 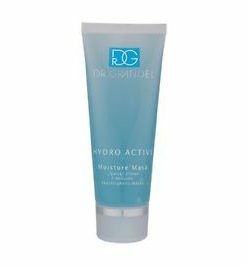 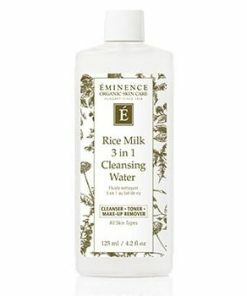 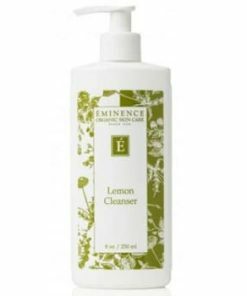 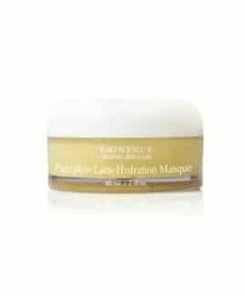 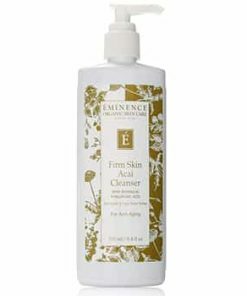 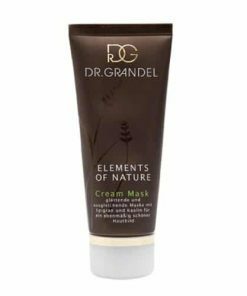 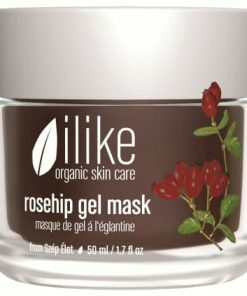 Apply an evenly thin layer of the masque with fingertips to previously cleansed skin. 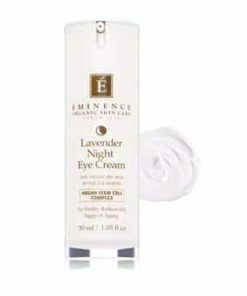 Make sure to avoid the eye area. 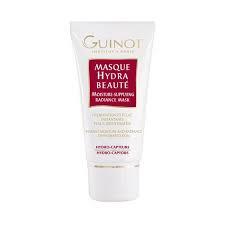 Leave the masque on for 5 minutes or longer (it is suggested to rest wet gauze or cotton swabs over the top). 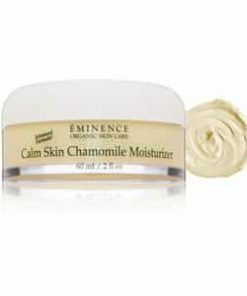 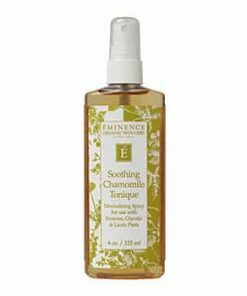 It is possible to use as a massage agent by weakening the product and occasionally dipping your hand into tea, juice or water. 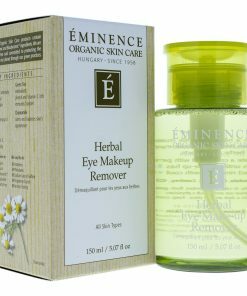 Remove with a wet face cloth. 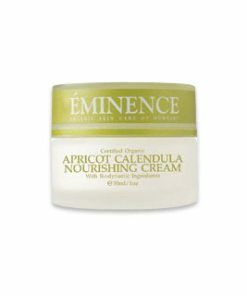 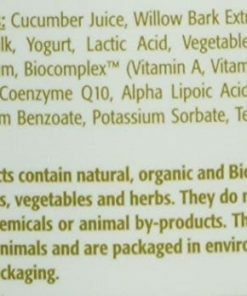 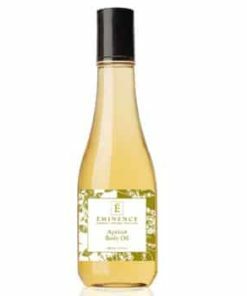 Apricot (Prunus Armeniaca) Juice, Honey, Natural Moisturizing Factor, Glycine Derivative, Biocomplex (Vitamin A, Esther C, Vitamin E, Coenyme Q10, Alpha Lipoic Acid) Glycerin, Hydroxyethylcellu.